Today, 16th June 2017 the Hon Julie Bishop MP announced the winners of the Australian Government’s, Humanitarian Supplies Challenge, an initiative to take the best ideas from the private sector to improve the way in which Australia helps people in need. 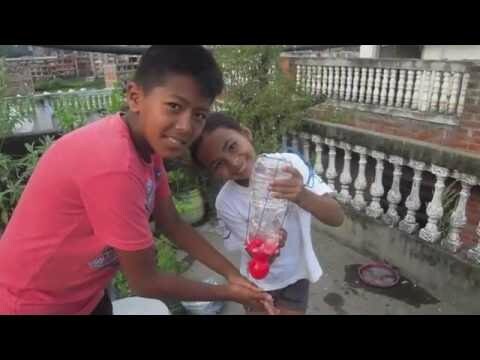 Thirteen winning products have been selected that address three common challenges faced in the immediate aftermath of a humanitarian crisis: water, energy and shelter. 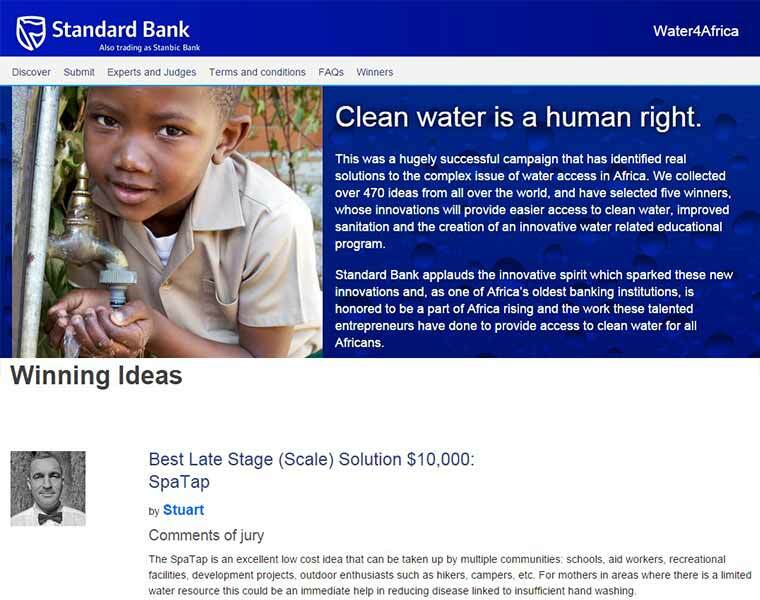 SpaTap was selected as a 1st prize winner due to its innovative water dispensing technology. The Department of Foreign Affairs and Trade will now work with winners to secure appropriate amounts of each product to complement their existing mix of humanitarian emergency relief supplies that are stored in warehouses in Brisbane and Sydney for deployment in response to regional emergencies. The Department of Foreign Affairs and Trade is responsible for leading the Australian Government’s response to international humanitarian crises. 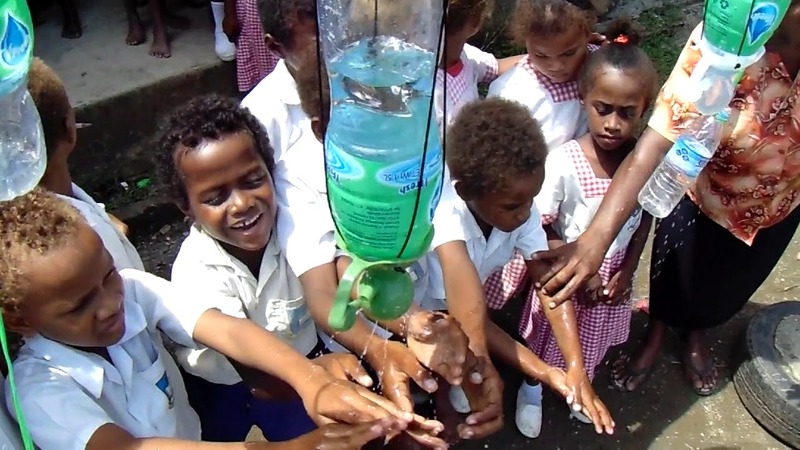 SpaTap® ultralight portable Tap & shower system helps to improve health and hygiene to those affected by humanitarian crisis. 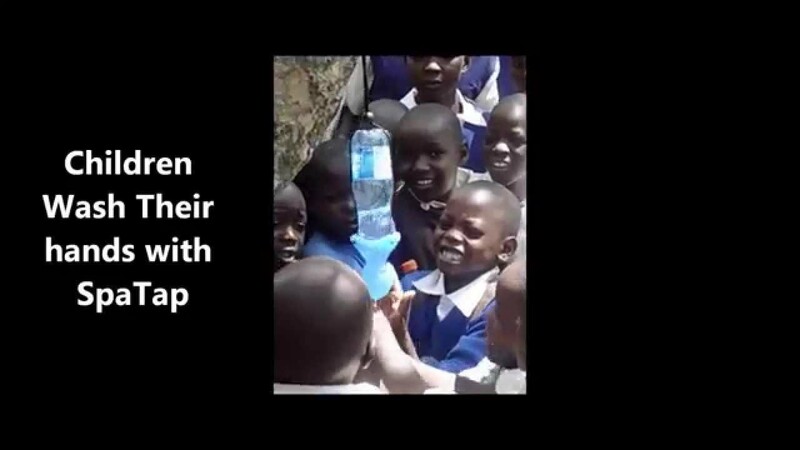 SpaTap’s innovative internal flange device turns water bottles into a handwashing station or portable shower through its ability to control the water flow rate. 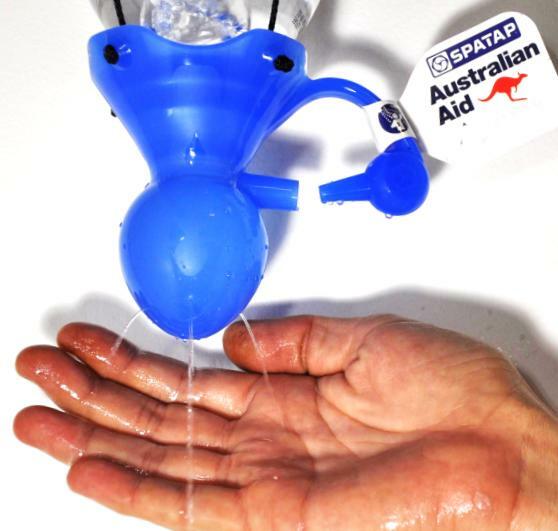 SpaTap conserves and dispenses water for the end user in disaster or long term development situations. 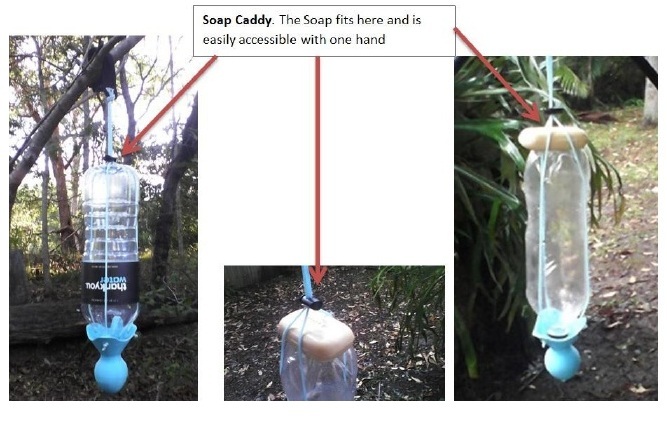 SpaTap ultralight portable tap is used with humanitarian aid, disaster relief and outdoor recreation.We are actively seeking partnerships with Charities, NGO, WASH Sector, Government Humanitarian Aid Agencies, that want to solve the handwashing problem, please contact us. SpaTap is a portable tap and shower system that fits in your pocket. 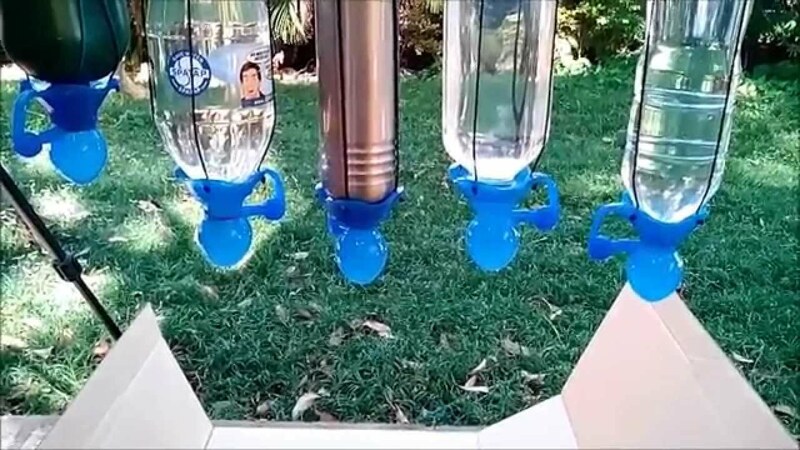 It instantly attaches to any bottle creating a flow controllable tap or shower station that can dispense water in three different ways. 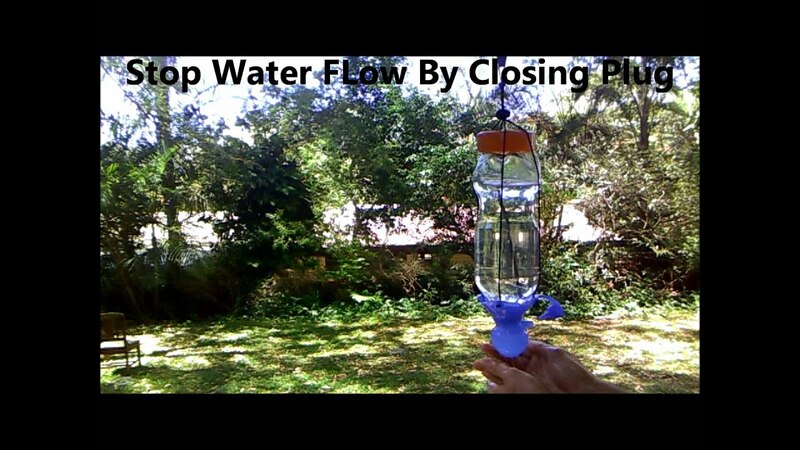 Water saving, eco-friendly, child-friendly easy to use and install at village level. 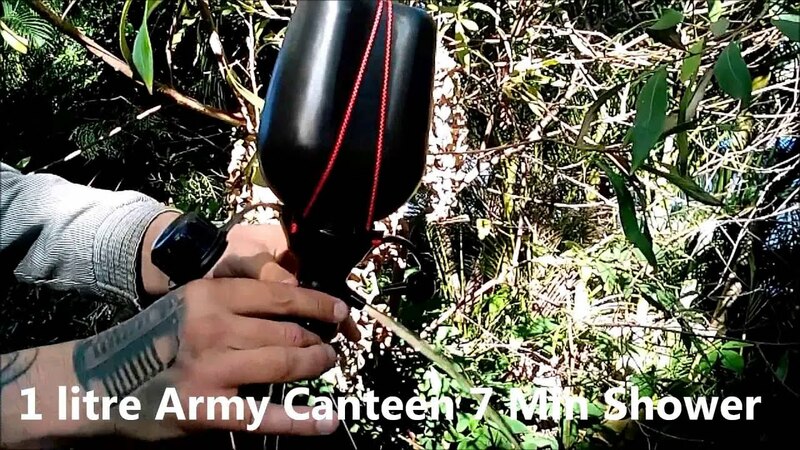 Made from UV stable food and water grade silicone it dispenses a flow controllable stream of water in 3 different ways. The minimal water mode, the most common setting for handwashing, has an automatic water flow stop mechanism that prevents water wastage.